And yet we call this Friday good. – jen wewers, m.div. During my early years of living in New York City I regularly participated in the Pax Christi Stations of the Cross. We created sacred space in the midst of a busy Friday afternoon by taking time to pause and reflect on the issues in our society where peace and justice seemed absent. And then I had my son. I did not participate as regularly in the following years. Those issues I marched about became real in a different way when I became a mother. I could no longer watch violent movies. Stories about mothers and children from the world over settled into my heart. I cried so easily at the suffering of others. Boundaries and barriers fell away. I imagined an umbilical cord that tied me forever to an embodied understanding that by becoming a mother to one – on some level – I became a mother to all. This revelation also led me to explore my understanding of Mary as the mother of Jesus. The Pieta, that archetypal symbol of a mother holding a dying son, resonated to my core. As mothers, no matter how old our children are, they are still our babies. We want to protect them and hold them close forever. protect them nor guarantee their safety. Now on Good Friday, I think of the mothers. I think of the modern-day Pietas that are unfolding across our world as I write. 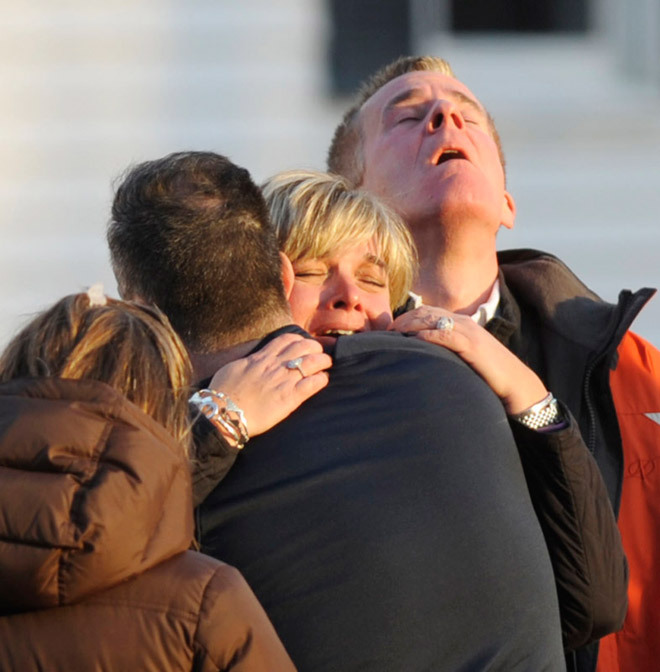 Mothers grieving the death of their soldier sons. Mothers crying as cancer takes their children from them. 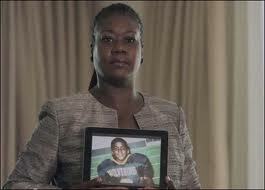 Mothers holding dying sons and daughters who are victims of gun violence. Mothers exhausted and overwhelmed from trying to provide for their children. On this Good Friday I honor a deep connection with all mothers. Especially Mary the mother of Jesus.